How often do you prioritise the things in your life which are important to you? The things that make YOU feel peace, joy, happiness, harmony and love? How often do you do things for… just you? You know, without being that person who is also a wife, partner, mother, sister, aunty, friend, doctor, worker, professional, home-maker, chef.. that never-ending list of identities we take on as women. Forgetting that WE too need some TLC. 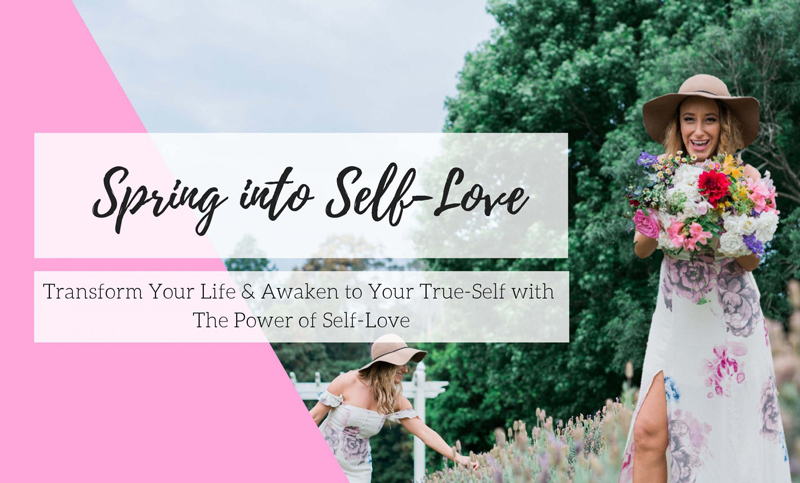 And we aren’t just talking about bubble baths and rainbows… We are talking about real, honest, true Self-Love. True Self-Love requires commitment, dedication, persistence, and inspired action. True Self-Love is loving all parts of you, light and dark, especially the things you, or society, deemed unlovable. True Self-Love is owning your YES and owning your NO. Remember, saying NO is saying YES to your soul. True Self-Love is having clear and correct boundaries and values, and a life full of harmony and love. True Self-Love means you know what lights you up, what makes you feel good or bad, and what direction in life you are going. True Self-Love is caring deeply for your own needs and desires. True Self-Love is speaking your truth, even if your voice shakes. True Self-Love is healthily self-full-ness, our favourite kind of selfish. True Self-Love is never dimming your own light to fit in. And True Self-Love is accepting who you are on a core soul level and expressing that truth to the world. Self-Love is everything but nothing without your commitment… to YOU and the quality of life you wish to live. It all starts with SELF. And we believe YOU ARE WORTHY OF A LIFE SO GRAND. So, how do you want to live your life? It is time to knock on the door of Self-Love and unite with your tribe of Self-Loving Sisters who are waiting to: Support and Love You. We will dive into “The Importance of Self-Love” and set some truly beautiful foundations for you to continue to grow and expand into your new Self-Loving Self. So, I ask you, what does Self-Love mean to you? This is your time to express your hearts truth with your tribe. Something pretty amazing happens when you let go of the guard and step into vulnerability.. especially in a safe environment with The Self-Love Movement. It is time to be seen, heard, and loved by your tribe of Self-Loving Sisters, and by YOU! Transform your life, rise above your suffering, create endless magic and live a wildly abundant and authentic life with the gift of True Self-Love. YOU are the one you are looking for, my dear. Bring along your favourite writing journal (and your soul sister, what a beautiful date). Magic. Yes. The Self-Love Movement is definitely magic! A deeper sense of self and a solid foundation to ascend into your brilliance. 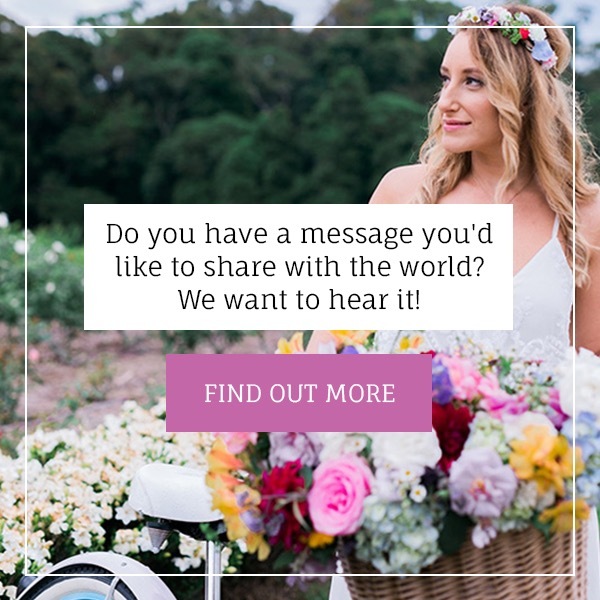 “What a wonderful movement the beautiful Alana has created. These events are so unique and inspiring. Each time you enter these events you enter with an open mind and leave with a full heart. Not only filled with self-love but with love from strangers. It is a place where you can go to gain knowledge on lots of things you would never think to participate in on your own to build a better version of you. 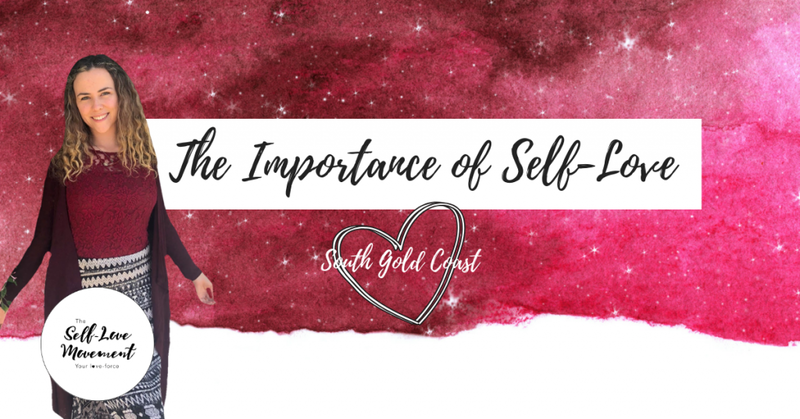 Alana guides all the beautiful ladies who attend in the right direction with her own views on self-love. 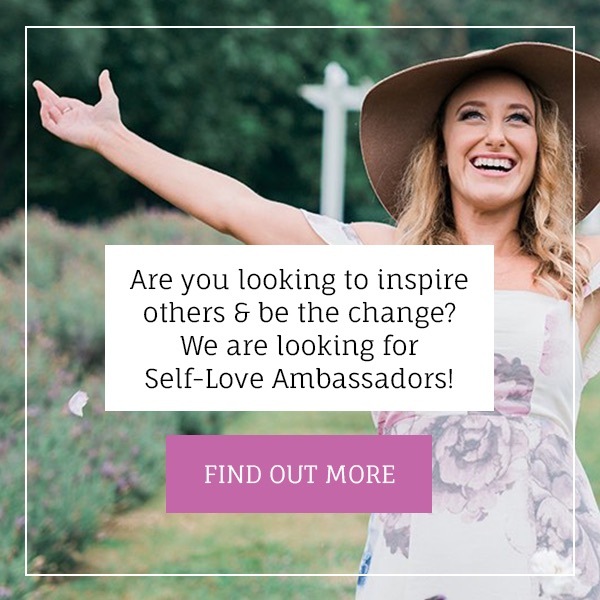 “The Self-Love Movement events have filled a space in my life that I was missing, as a sufferer of depression & social anxiety I tend to have a small social circle but started seeking out events to meet people to try to break out of my shell but nothing really clicked until I stumbled across the SLM. From the moment I arrived I felt so welcome & empowered, these women were inspiring & supportive & I felt like I was finally home. It helped me realise I wanted to strive to be that beacon of light to other women too & my dream of running self-esteem/confidence building workshops wasn’t so silly after all. 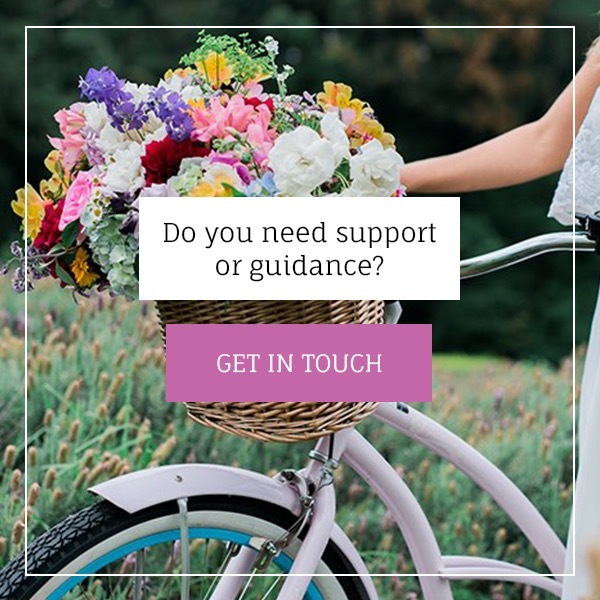 Other women should come if they are searching for something but they aren’t sure what, if they want to connect with other women & if they want to feel supported in a safe environment. Cost: $30 + booking fee via Humanitix. All profits from booking fees are donated to the charity of our choice “Women’s Community Shelters”. Breakfast: Order and pay at the venue – the food & drink are delisssh! *PLEASE NOTE: Tickets are strictly limited. To ensure your seat, please register and purchase your ticket asap as no tickets will be available at the door. Refunds require a 24-hour notice prior to the event. No exchanges available. Women’s only event. Bonus: Oooodles of LOVE, SUPPORT, CONNECTION, COMMUNITY, PLAYFULNESS! Because, YOU are WORTH IT! PS, if this is important to you, or if you know someone that needs some Self-Love in their life, please share this with them. Self-Love will change the world!